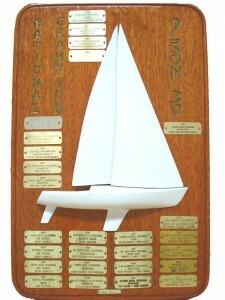 National Championships for the Olson 30 Class have been held every year since 1979. Originally the Nationals drew boats from all over the USA and even Canada. In recent years the National Championships (NATS) have become the annual event for Western Fleets. 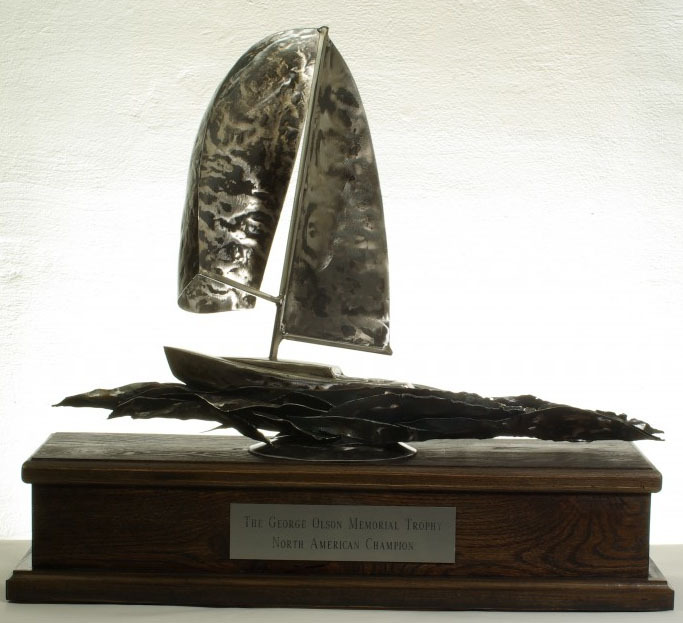 In 2008 the eastern Fleets – Great Lakes, Northeast and Chesapeake – begun holding the North American Championships, and the NATS were solidified as the defacto annual Class event for Western Fleets. The 2016 Olson 30 Nationals date and location are to be confirmed, watch this space. The Olson 30 North American Championship regatta is held in co-operation between the Northeast and Great Lakes Regions, and is open to any Olson 30 Class member boats. Each year the Regions choose a venue and dates. Some North American Championships have been run as one-design classes within an existing regatta, for example LYRA. Some years the North American Championships (NAC) are run as a stand alone regatta, for example the 2014 Nationals. The 2016 North Americans dates and venue are TBA.